BAT - BLOG : BATMAN TOYS and COLLECTIBLES: New DC Comics' #BATGIRL Merchandise Shows Up at Target Stores! 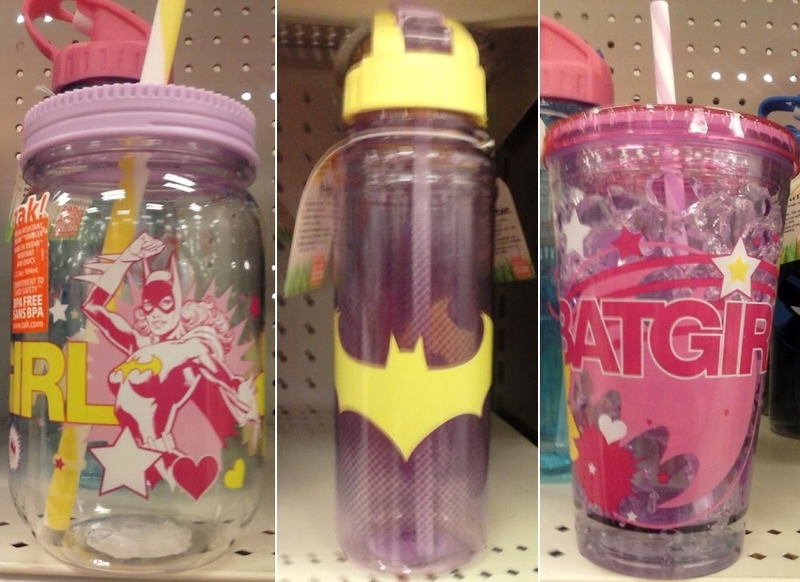 New DC Comics' #BATGIRL Merchandise Shows Up at Target Stores! Most Batman Fans also love Batgirl so here's a quick post to share some photos of a few brand-new pieces of "Batgirl" merchandise from DC Comics that was seen recently at a TARGET store. Side note: They also have some new Batman and Superman items like this.